Up to - 40% ! This week end, save up to 40% on a selection of LSR audio plugins. 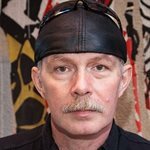 More details on the LSR audio online store. This offer is valid until November 26th. 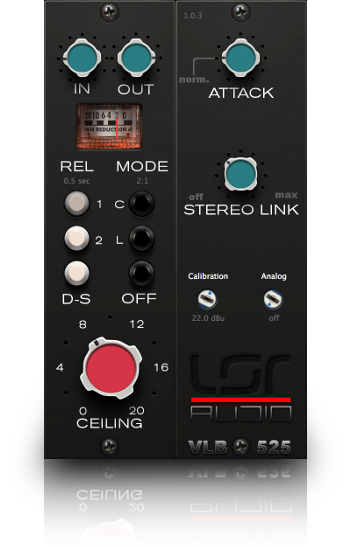 VLB525API® 525 feedback FET compressor faithful circuit emulation. A character compressor ! 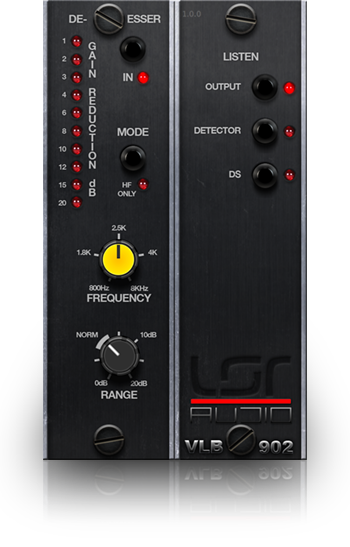 VLB902dbx® 902 de-esser emulation. Gives very natural and accurate results with minimal complexity. WARMultipressThe precision of a multi-band compressor with the warmth of analog devices. COMPrimeVery versatile soft knee compressor.